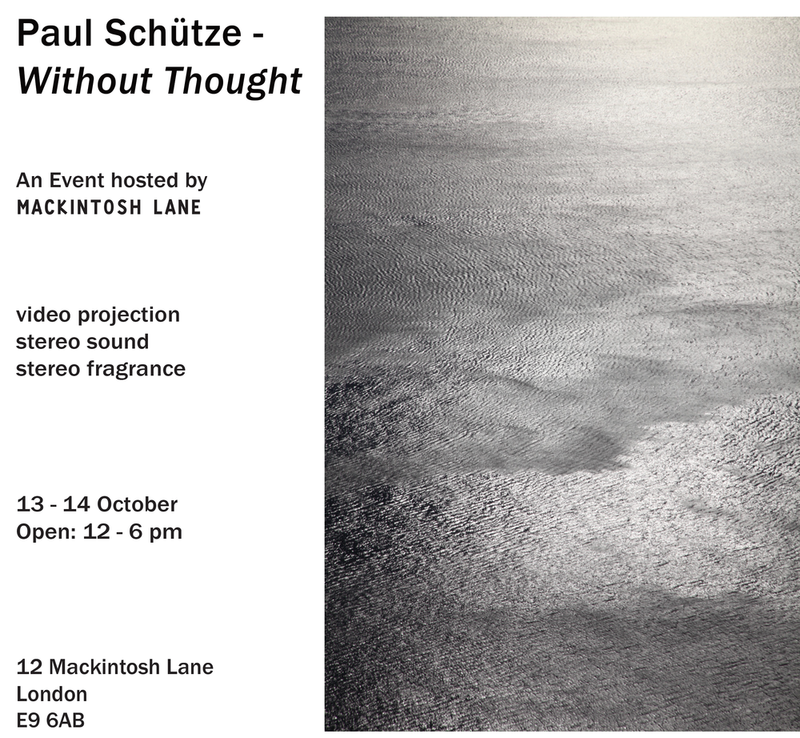 13-14/10/18 Installation event: sound, video, fragrance. Installation view of Without Thought at Mackintosh Lane - photo courtesy of Kevin Pollard. On April the 30th, Italian label Glacial Movements will release The Sky Torn Apart. A new work commissioned especially for the label. Villa M: Inspired by Curzio Malaparte’s astonishing cliff top home on the island of Capri, Villa M situates the wearer on the sun drenched terrace watching the sea and sky kiss at an azure horizon. Flanked at its back by the island’s lush vegetation and cooled by the salted spray of the sea below, Villa M dreams at the meeting point between land, sky and sea. Cuadra: Invoking the brilliantly hued modernist masterpiece of Mexican architect Luis Barragan: Cuadra San Cristobal, a horse ranch built around geometric reflecting pools and the fountains which feed them. Cuadra is at once exotic and intimate, open yet embracing. Juxtaposing the architect’s hot signature colours with the vast reflected skies of Mexico, Cuadra is passion contained and refined. On May 25th we launched Paul Schütze Perfume. The three fragrances are now available in London from Bloom Perfumery and Roullier White. Further stockists to be announced both in the UK and beyond. After creating olfactory elements for installations and objects, and after a barrage of requests for personal fragrance, Paul Schütze Perfume will launch a trio of wearable olfactory artworks later this month. Each describes a moment recalled by the artist for its unique particularity. One, the bloom of damaged trees after a storm, one a cloud of sublime sounds transmuted to perfume and one the chance union of fleeting aromas in the artist's Paris studio. All three will be available through a variety of stockists to be announced soon. 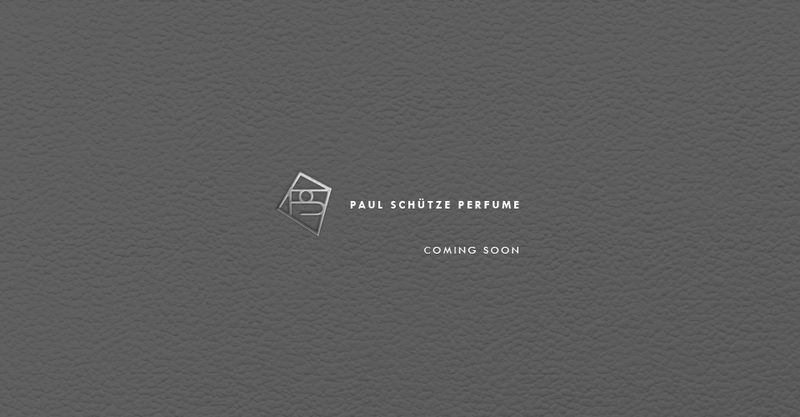 This April, Paul Schütze Perfume will be launched. 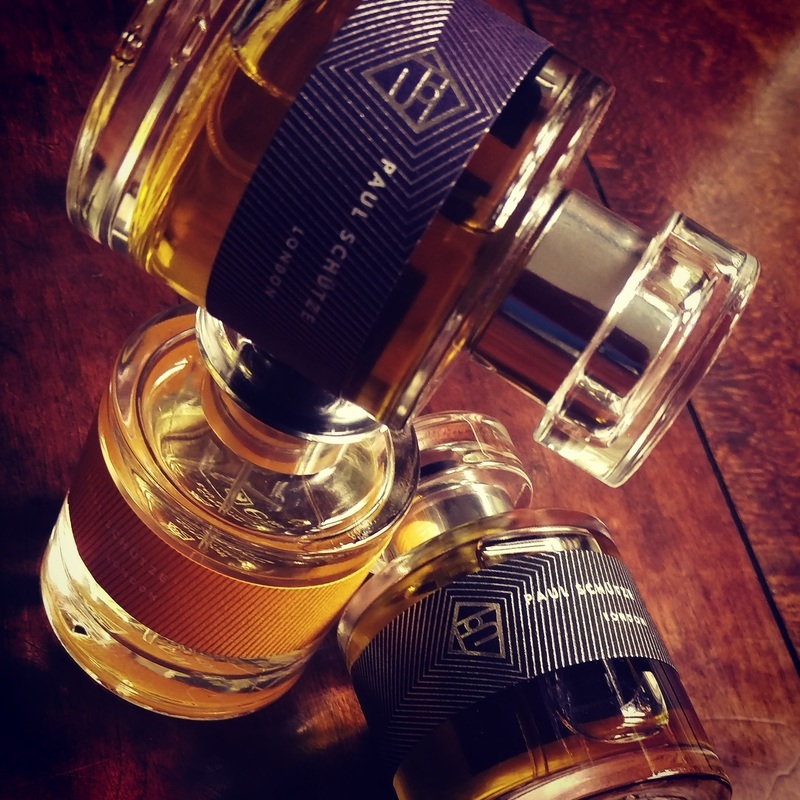 Three eau de parfums forming an olfactory triptych depicting three distinct, located moments. Delighted to report that In Libro De Tenebris, the perfume I designed for last year's SilentSurface exhibition at Maggs Gallery has made the finals in the experimental category of the 2015 Art And Olfaction Awards. Produced specially for the Silent Surface exhibition at Maggs Bros. Gallery, In Libro De Tenebris is an entirely black book each page of which has been scented with a perfume of the same name. Produced in an edition of 20 signed and numbered copies only it is available here. Paper is a full colour, casebound book with dust jacket. There are 85 pages of photographs. It is limited to an edition of 40 signed and numbered copies. Vinyl On Demand have released a very beautiful 4LP box-set of rare Laughing Hands recordings from the 1980s. The material within was only available previously on limited cassette format. The box also includes a specially commissioned DVD featuring two video works made to accompany the music from the 1982 release Nights. Available here. New studio album contrasting abstract electronica, rhythmic multi-instrumental pieces and soundscapes. NAPE is a new musical collaboration with a shifting set of contributors. Taking its inspiration as much from the language of Math and Death Metal as the ever present foundations of jazz and electronica, NAPE explores a more violent, guitar-driven sonic territory than previous projects. We hope this is the first of many broadcasts from what we see as music's most exciting frontier. Indeed the second album is now well underway and due around April 2012. NAPE's first album The Void Yukio is now available exclusively as a Hi Resolution download from Twilight Science. 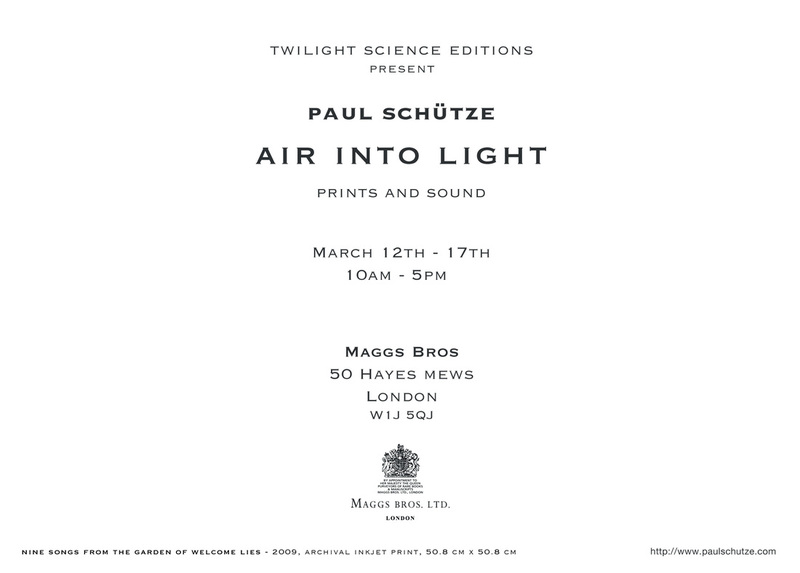 Twilight Science is an imprint for sound, music and DVD editions initiated by artist Paul Schütze. We will progressively publish all back catalogue, new projects and collaborations. 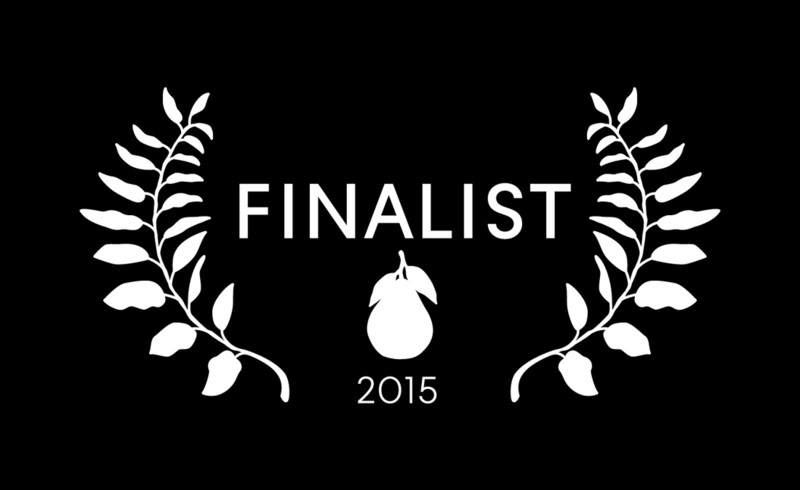 These will include works by Phantom City, NAPE, Schütze-Hopkins and others. We are delighted now to offer the recordings in full Lossless download form using BandCamp. Those of you not slaves to iTunes will find the free music player VLC works beautifully for lossless playback and that Toast can be used to burn hard copies for a cloudless posterity. You will find on entering the Bandcamp links that various versions are offered. including MP3 and FLAC. We urge you to avail yourselves of the highest quality and to enjoy the music as it was intended. Helen Walters and Alice Workman. 14th May - 5th of September 2010. The exhibition features works by artists including Vija Celmins, John Constable, Richard Decon, Paul Delvaux, Bill Fontana, Barbara Hepworth, Augustus John, Richard Long, Hiroshi Sugimoto, J.M.W Turner. The exhibition includes Paul Schütze's video work Still: Life pictured above. 2009. Many thanks to Robert Osten and all who braved the freezing winds to attend. recording available as a free download here on the site. here at paulschutze.com. 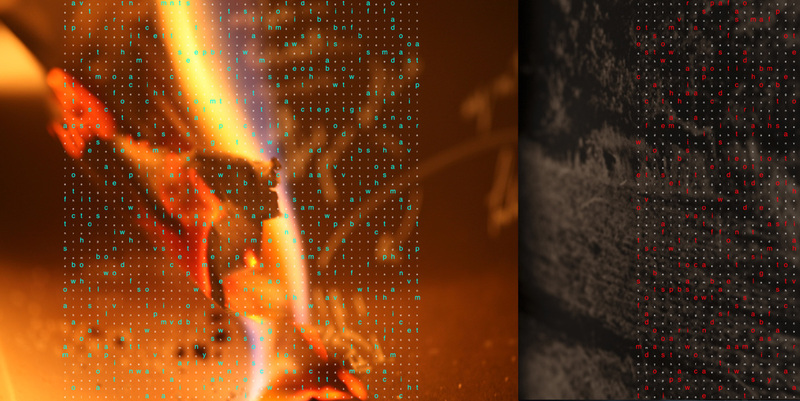 Shown above are New Maps Of Hell l & ll. Paul Schütze and Andrew Hulme of O Yuki Conjugate. Soundworks 01 is the first in a series of releases documenting their ongoing sound design for film and installation works. 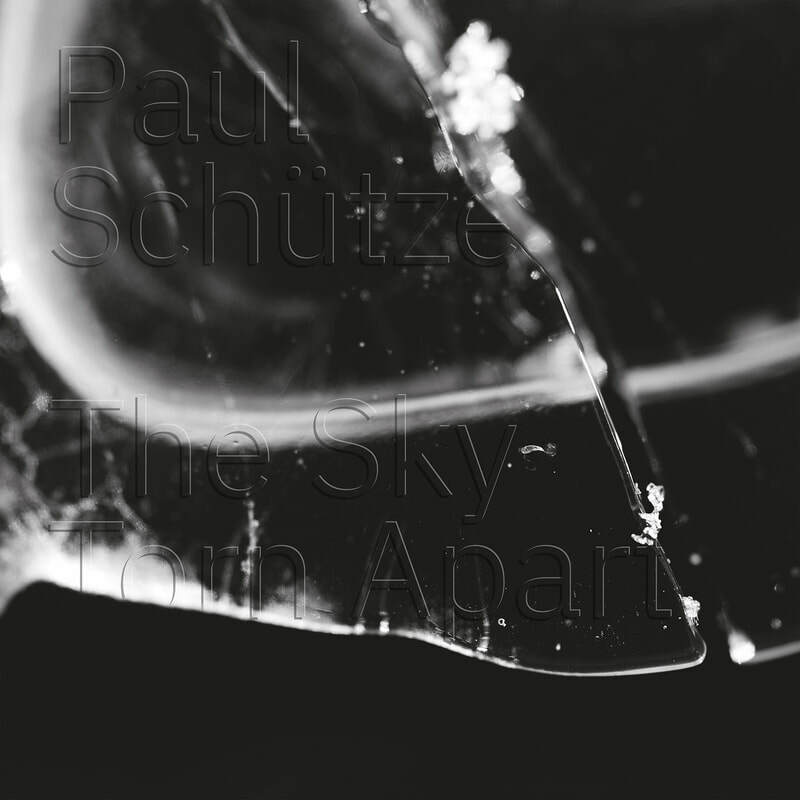 The second new work combines live recordings of two concerts given in Tokyo and Osaka respectively by Paul Schütze and Simon Hopkins into one continuous piece. The recorded works of Paul Schütze are now available online through itunes. Many of these recordings were both expensive and difficult to find when originally released so we are pleased to offer them now at uniform rates regardless of your location. For those of you unhappy with the quality of MP3s we are still looking for a reliable high resolution alternative. Each of these reissues has new graphics the licenses for the originals having expired. We will be making new releases available as they are completed. We are also preparing some rare, unreleased archival material for release over the next twelve months. We will continue periodically to post free downloads on this site. An exhibition of recent photographs opens at Estiarte in Madrid. Estiarte will also be showing two lightboxes at ARCO which coincides with the opening of this show. From February the 13th. MAP. Josiah McElheny's Island Universe project opens in Madrid at the Reina Sofia Museum. The group of five sculptural works is installed in the Palacio de Cristal situated in nearby Parque del Retiro while the film collaboration with Paul Schütze is installed on the fourth floor of the Reina Sophia itself. Exhibition runs from the 28th of January to the 30th of March 2009. Artist Josiah McElheny's Island Universe at White Cube in Hoxton from the 14th of October to the 15th of November 2008. The exhibition features a film for which Paul Schütze has written a suit of five specially commissioned sound-works structured to illustrate the complex physics underpinning this ambitious project. available from Alan Cristea Gallery, London. this iteration so please bear with us. Music downloads and video should follow soon. An exhibition of new photographs and lightboxes opens at Alan Cristea Gallery London on May 14th. The photographs explore states of transition both of materiality and perception and demonstrate the mutability of familiar environments and materials. A fully-illustrated colour catalogue with an introduction by philosopher John Gray will be available from the gallery. prophetic (for punk itself) slogan "No Future"
and refuses to look back. ​After eight years of planning and gestation, several visits to Roden Crater and conversations with James Turrell, this piece commissioned by Michael Hue-Williams of Albion London has been completed. With contributions recorded in Tokyo, London and New York, the work was assembled and mixed in Dolby Surround and runs at just over five hours in length. We will announce locations at which it may be heard through this site as they are known.